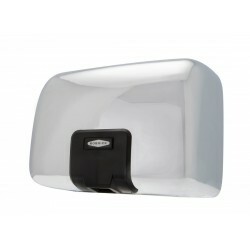 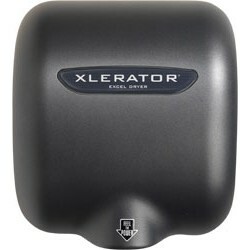 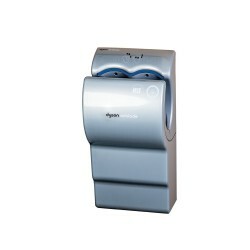 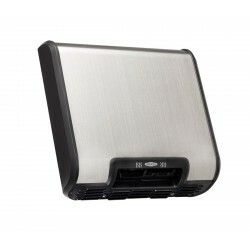 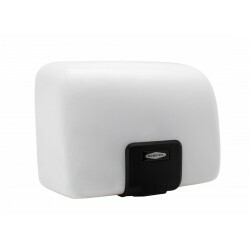 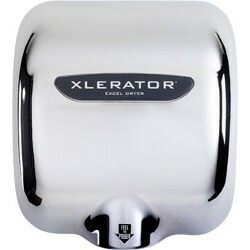 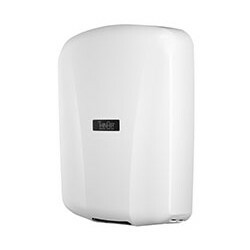 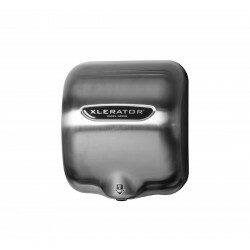 Recessed and surface-mounted automatic push-button and motion-sensored high-speed hand dryers. 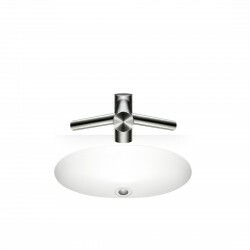 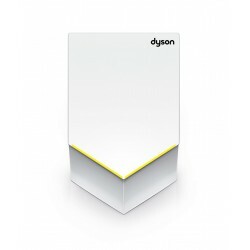 We stock for quick shipment all models from Dyson, including the AirBlade DB, Airblade V and the Airblade Tap. 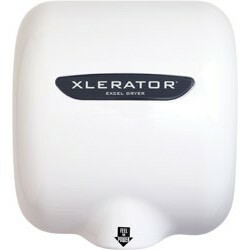 Surface mounted, 15 second hand dry, ADA compliant.